Erin Condren did it again. Her company designed GORGEOUS, new prints for the back to school season. My favorite of their new featured prints are the flamingos and water color print. Take a look at the box of goodies they sent me. I snapped a picture of some of my favorite Back to School Items. 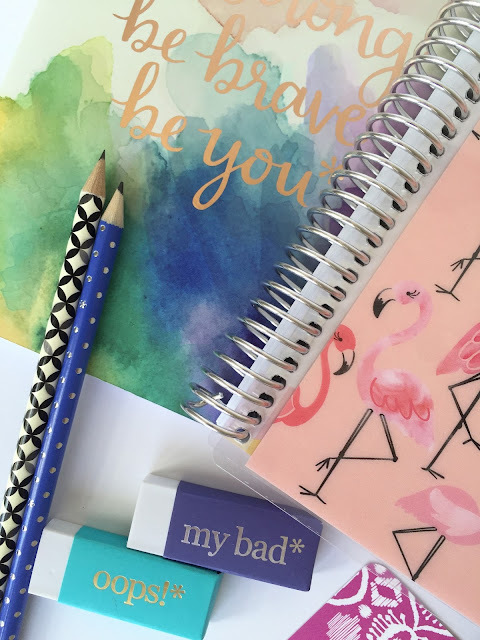 The flamingo notebook has a laminated, interchangeable cover (you can switch it out if you want a new look), and I personalized it with my name! I also fell in love with the erasers and designer pencils. 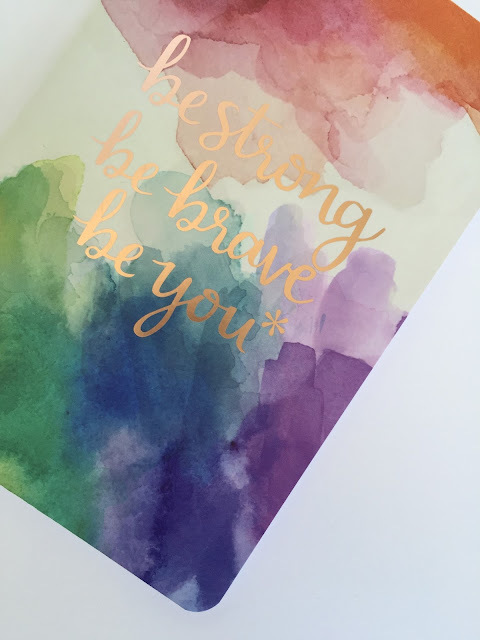 Here is a closer look at the watercolor notebook. The cover is really smooth and thick, with high quality paper inside. I am going to be using this for a personal journal. Here is another item from the watercolor line. These designer pocket folders are SUPER thick, and are really soft. I am going to use these for staff meetings, so I can keep all of my notes in one place. 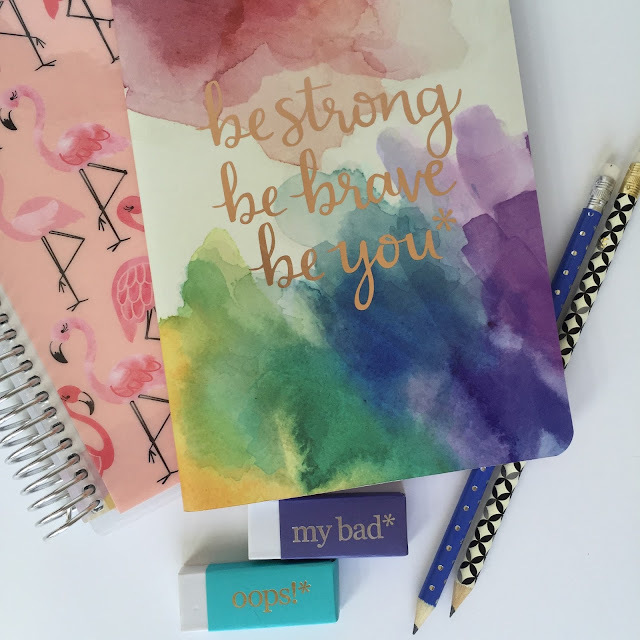 Erin Condren always nails it with eye catching prints on her writing utensils. The pencils come sharpened for you and have gorgeous prints on them. I love using colorful pencils so I can spot them around the classroom. The highlighters are bright and full of ink, perfect for making notes on student's papers! I am really excited about these mini sticky storage pockets. The back has an adhesive sticker so you can stick them to anything to create a new pocket! 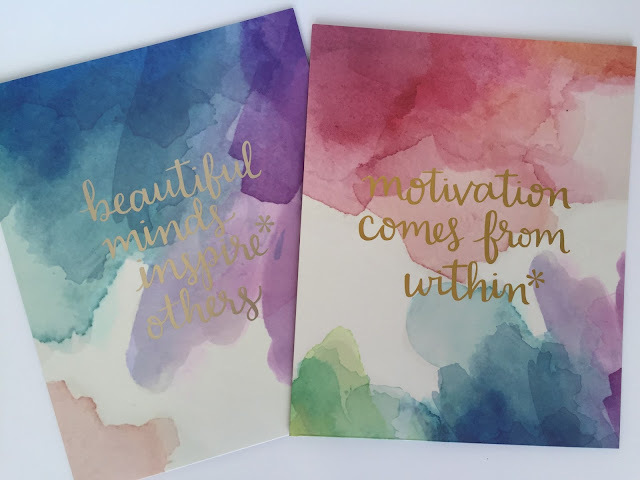 These would be perfect for the wall behind my desk, or inside any binder or notebook. Last but not least are some classroom stickers to decorate my journal and lesson plan binder! 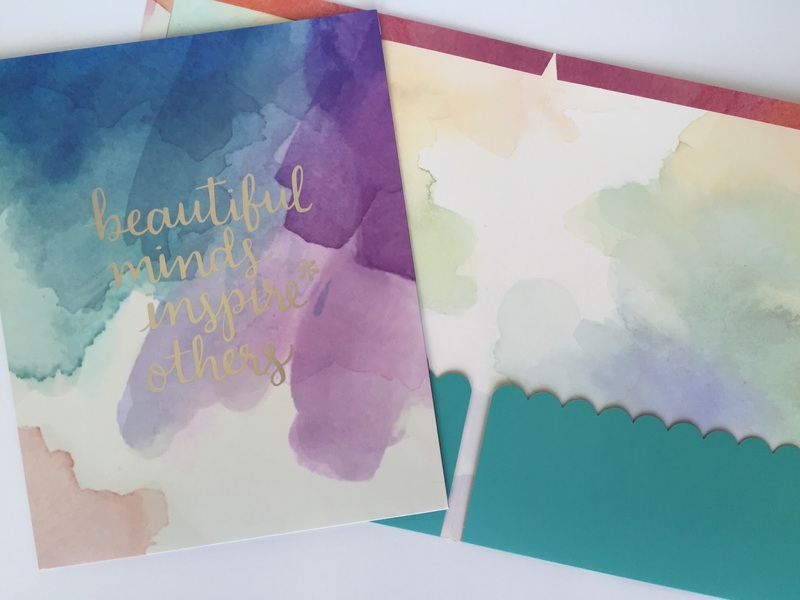 Erin Condren sent me these products to review, and I am so excited that I could share my opinions about it with you! The best part is, if you use my referral link you can get $10 off your first time purchase! Once you create a new account using my referral link, a $10 off coupon code will be emailed to you. If you buy one, please let me know what you think! Oh goodness! I love all of her products. You're going to be the most stylish one at school! you can also dowlaod iphone ringtone here.